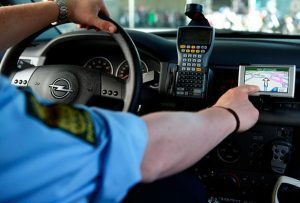 Innovative Business Software A/S is a Danish company, which for more than 30 years, has built state-of-the-art security software solutions that have helped manage and streamline the most critical security operations at alarm receiving centres and control rooms, all over the world. 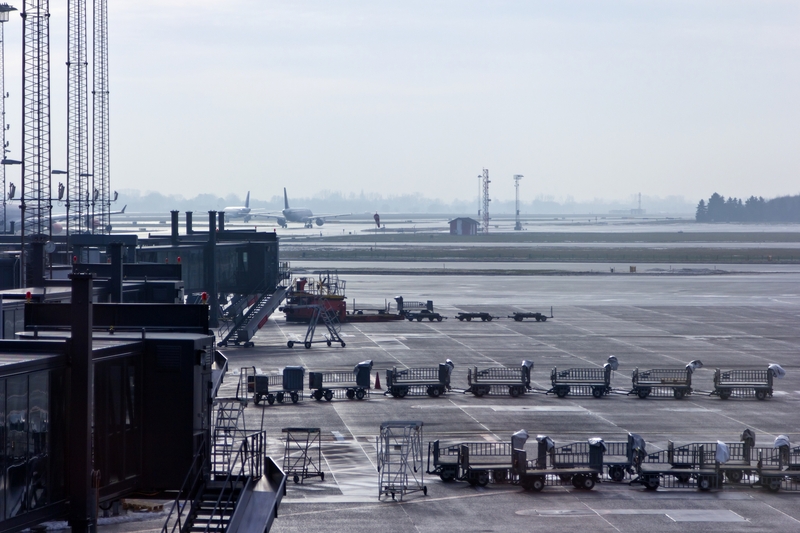 Today we are one of the leading providers of integrated tasks and incident management systems for airports. Our mission is to improve our customers’ productivity and efficiency. Through customer driven development, we provide flexible and powerful incident management solutions which ensure reduced response times, improved quality of service and adaptability to future technological development. Innovative has a strong and proven track record in developing security management solutions. 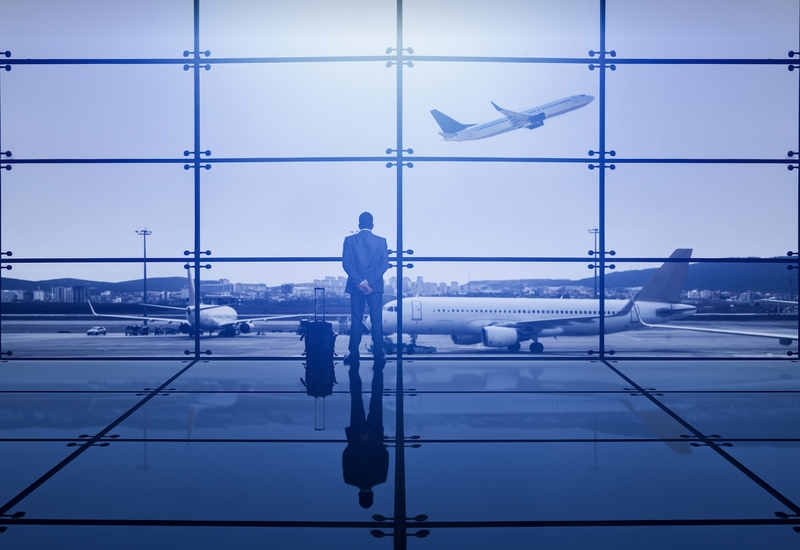 Innovative Security Manager™ (ISM) for airports is an integrated task & incident management system that fits the complex security needs of modern airports by providing the full operational picture of security tasks, incidents and resources in real time. Innovative has a strong and proven track record in developing security management solutions. 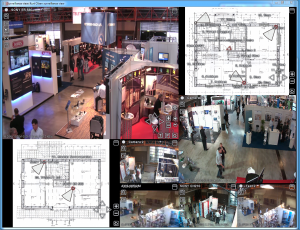 Innovative Security Manager™ is used by more than 90 customers within the airport industry, police forces, fire departments, private security companies, university campuses and industrial facilities. Our customers are loyal, and they make great demands on us – demands we meet by ensuring a close dialogue on opportunities and challenges. We primarily develop our solutions based on standard software, as adapted and adjusted to the final solution to suit individual customer needs. 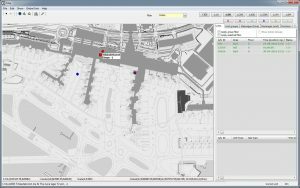 Innovative Security Manager™ (ISM) is a solution for optimising and improving the planning and performance of security related tasks in airports. ISM integrates all security and operational related tasks into one single platform, optimising every step of the task resolution from task generation to task completion and documentation. 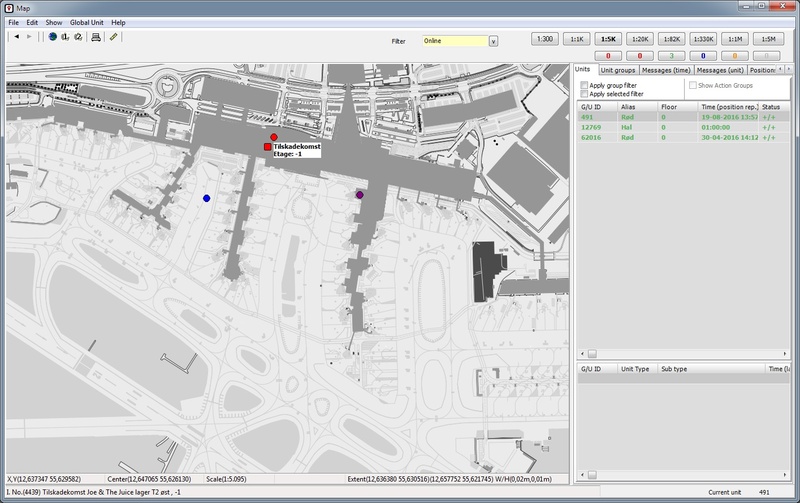 It gives a full real-time operational picture of the current situation in the airport. Innovative Security Manager™ helps improve preparedness in the future as well as optimise the performance of the organisation. 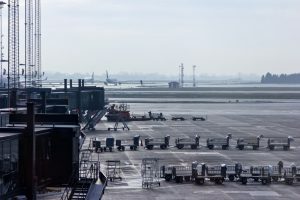 A solution that fits the complex needs of modern airports.